Home How Fashion Retouching can be inspired by Good Make-Up Techniques? A person may be a qualified photo artist but if he/she fails to use good makeup techniques, the results will be disappointing. Below are six key aspects on how fashion retouching can be inspired by good makeup techniques. The main goal of analyzing the image is to look at the original makeup on the model and identify areas that need to be retouched. During the analyzing step, some of the things to check include whether the initial makeup was perfectly applied on the model, If the colors used to match the skin tone and hair of the model and whether some makeup was wiped off. It is very important to have a game plan in make-ups so that the result can be a reflection of what you wanted to achieve. 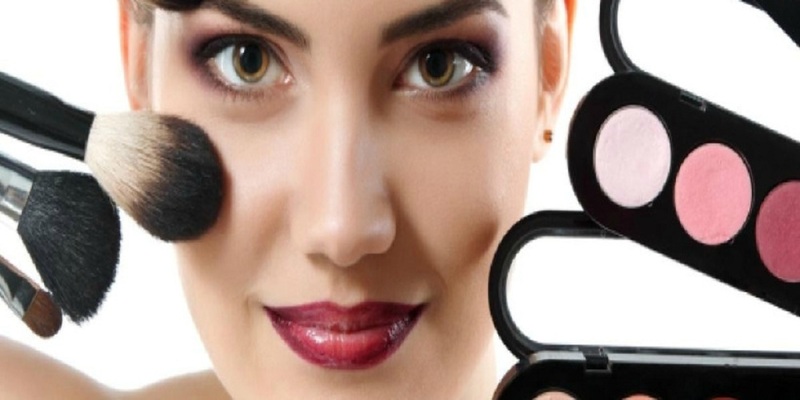 It is therefore important to start by identifying the purpose of the makeup. The same skills are applied in Fashion Photo Retouching whereby the person doing it should have in mind the expected results and what should be emphasized in the image. Sometimes it is important to create a template of the image you are retouching and experiment different approaches to identify the most suitable for you model and photograph. This makes it easy to work on the final image and get superb results. Sometimes the person taking photos may forget the aspect of symmetry and balance in his work. However, this mistake can be corrected digitally in order to have a symmetrical and balanced image. Just like in the actual makeup where some parts of the body are covered to have balance, the image can as well be rotated clockwise or anti-clockwise so that it can be symmetrical and centered without tampering with its uniqueness. You can as well add some lighting on the image and have a sense of uniformity. 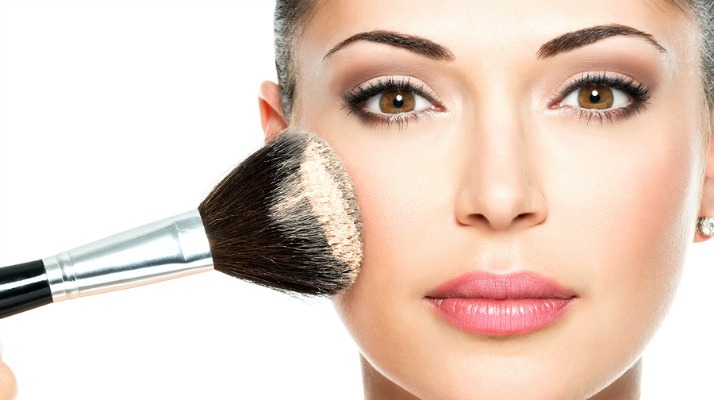 Make- up artists sometimes remove imperfections on their clients by covering acnes and blemishes in order to have a clean and smooth skin. However, sometimes it becomes difficult to cover these imperfections on the model and they end up forming undesirable shadows on the image. These shadows can be removed digitally, using makeup techniques, to have a clean and smooth image. Some of the imperfections that should be removed from a photograph include freckles, veins in the eye, clogged pores, facial hair and acne among others. The process of applying digital makeup on an image is relatively similar to that of applying actual makeup on a model. First, the person applying digital makeup on a photograph should understand the process of applying makeup in real-life and be able to apply the same concept in the Professional Photo Editing Services. There is no doubt that makeup techniques are essential when it comes to fashion and photo retouching. It is therefore important to hire a person who is conversant with the artistry of makeup to do fashion and photo-retouching tasks for you. By doing so, you will definitely get outstanding results and value for your money. For those planning to venture into the business of fashion and photo retouching, it is important to also master the art of applying makeup.